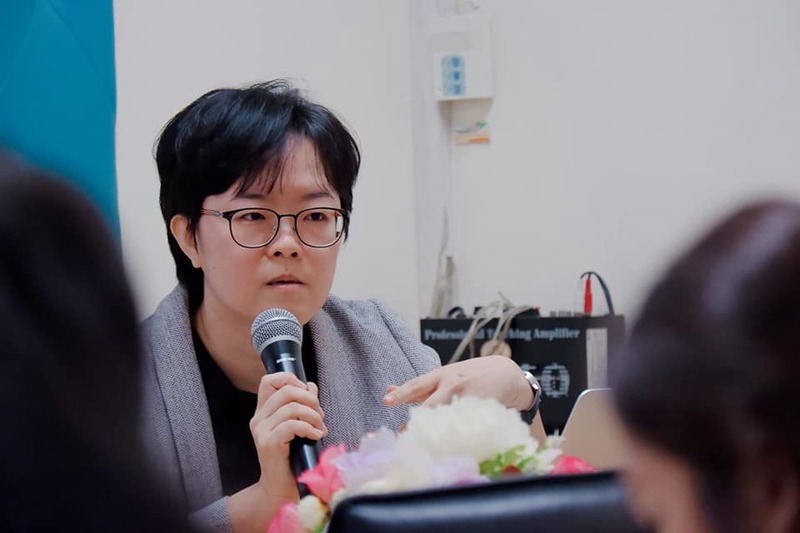 On December 3, 2018, the Visual Communication Design Department organized the 21st Century Learning and Communication Skills Project. 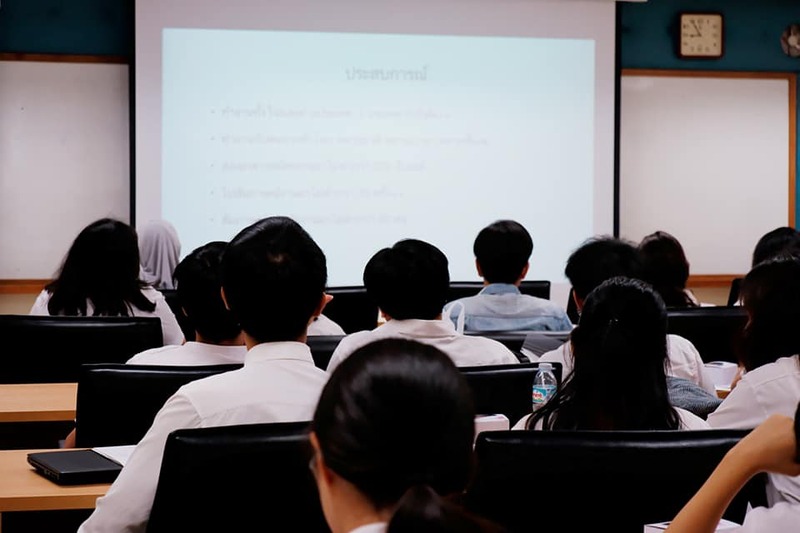 Mr. Sapassorn Hanbumrungkij was invited as a lecturer to educate students on two topics, “Design Market in Thailand 4.0" and "Preparation of Skills for the 21st Century Design Market”. This project was held on the 1st floor of the Conference Room of Faculty of Fine and Applied Arts.